PANAMA CITY - Ithaca Capital announced that the iconic Bahia Grand Panama Hotel in Panama City, housed in the tallest building in Panama and Central America, is set to become a JW Marriott hotel. 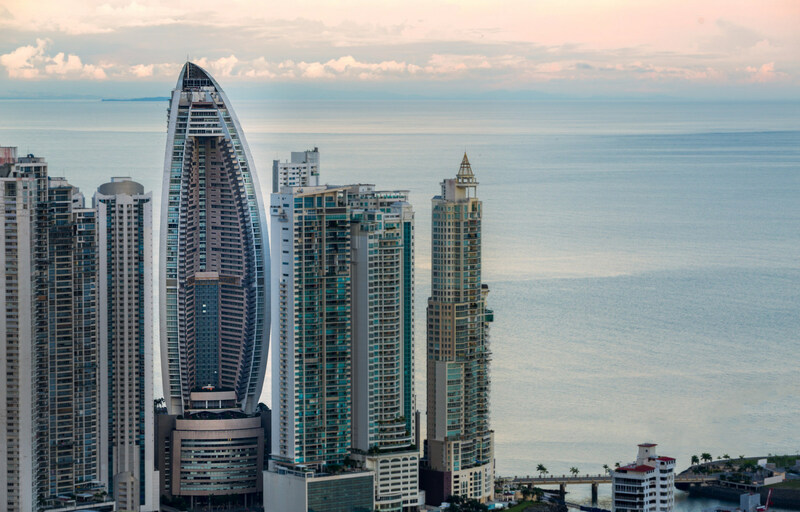 At 284 meters height (932 feet), the property's modern architecture has become emblematic of Panama City and its skyline. Located at the ocean front of Panama City's prestigious Punta Pacifica neighborhood, close to the banking, commercial and entertainment areas, the hotel offers the seclusion and privacy of an urban oasis. Guests will be able to enjoy three world-class restaurants, a popular bar (Cava 15), an expansive pool deck and a state-of-the-art conference facility. Averaging 600 square feet each, the hotel's 369-rooms are the largest in the city with many directly on the oceanfront enjoying open views of the Gulf of Panama and the city's skyline. JW Marriott is part of Marriott International's luxury portfolio and consists of superb and distinctive properties at key urban and resort locations around the world. Today, there are more than 80 JW Marriott hotels in over 25 countries and territories. 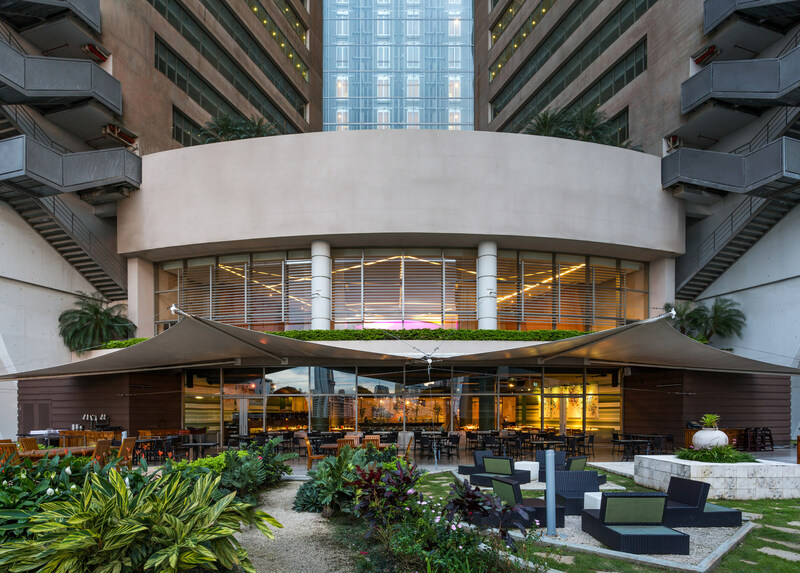 "Marriott International is proud to partner with Ithaca Capital for the re-launch of this iconic hotel in Panama City, a growing gateway city and a critical hub for Latin America. This hotel will represent the twelfth operating JW Marriott branded hotel in our region, catering to sophisticated travelers, seeking the world-class JW Treatment," said Laurent de Kousemaeker, Chief Development Officer, Marriott International, Caribbean & Latin America Region. Αναρτήθηκε από geop στις 9:05 π.μ.